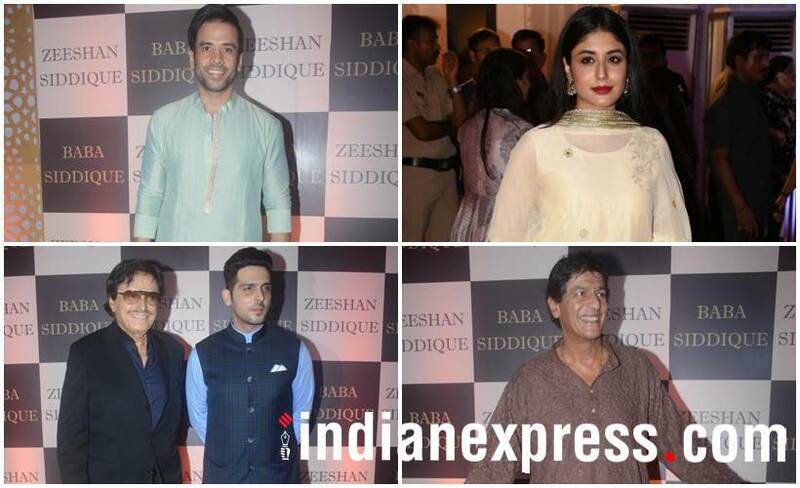 Salman Khan, Katrina Kaif, Anil Kapoor, Suniel Shetty, Riteish Deshmukh and among others attended Baba Siddique's Iftar party. See a few inside photos. 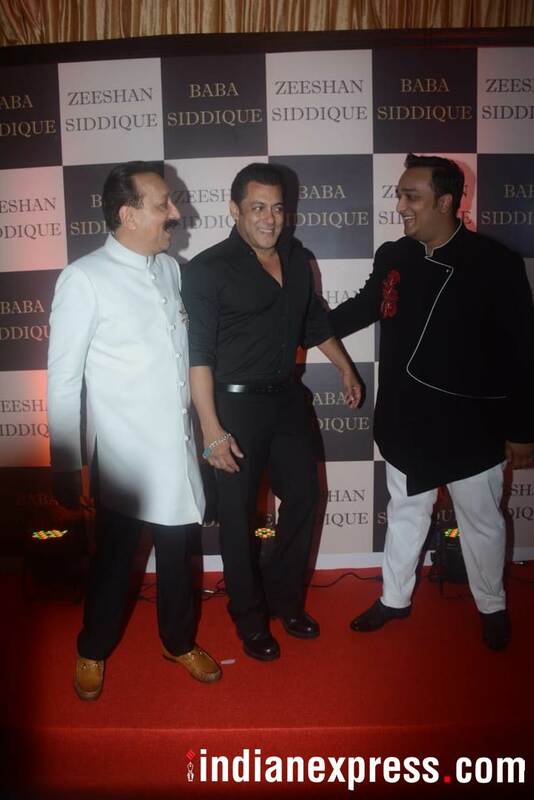 Politician Baba Siddique hosted an iftar party on Sunday evening. The event saw Salman Khan, Katrina Kaif, Anil Kapoor, Suniel Shetty, Riteish Deshmukh and many others in attendance. Scroll to see all photos. 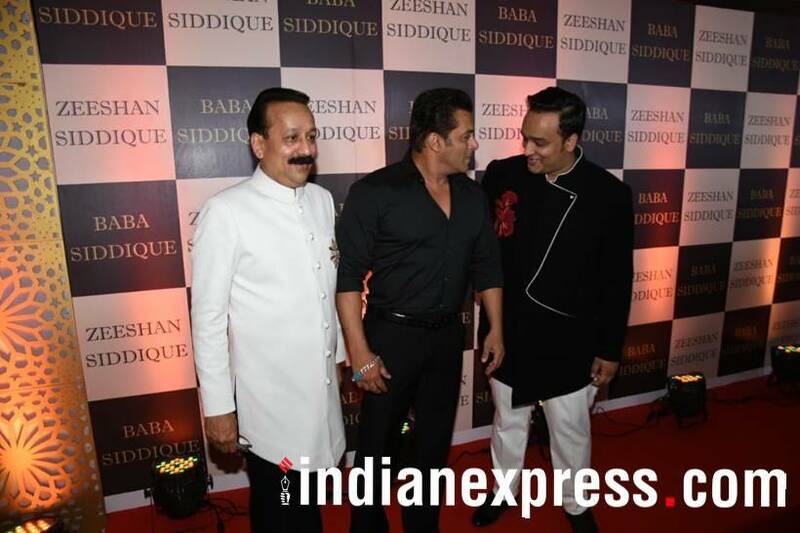 Salman Khan was snapped arriving for the party. The actor kept it all black. 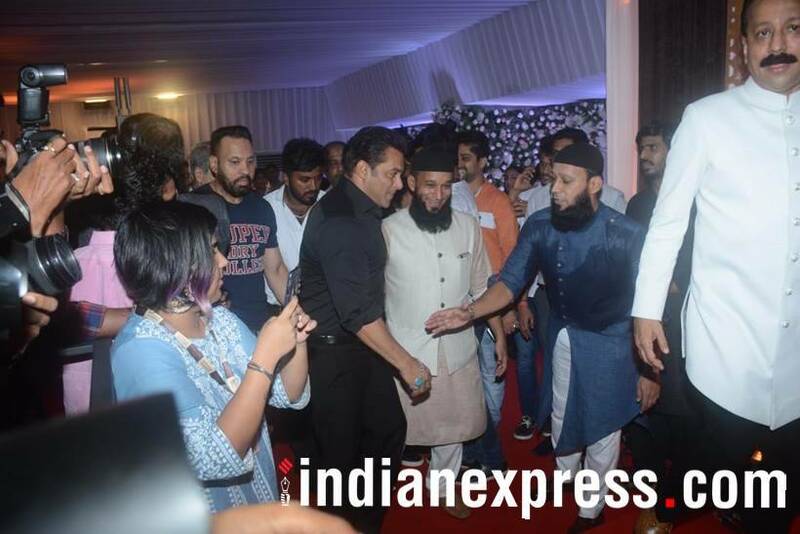 Salman interacted with fans at the Iftar party. 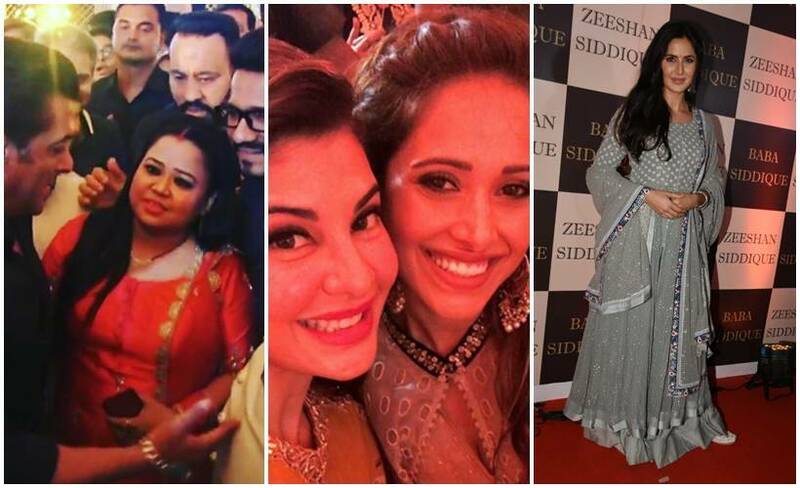 Salman Khan’s alleged girlfriend Iulia Vantur was among the celebrities at the party. Jacqueline Fernandez made a stylish appearance. 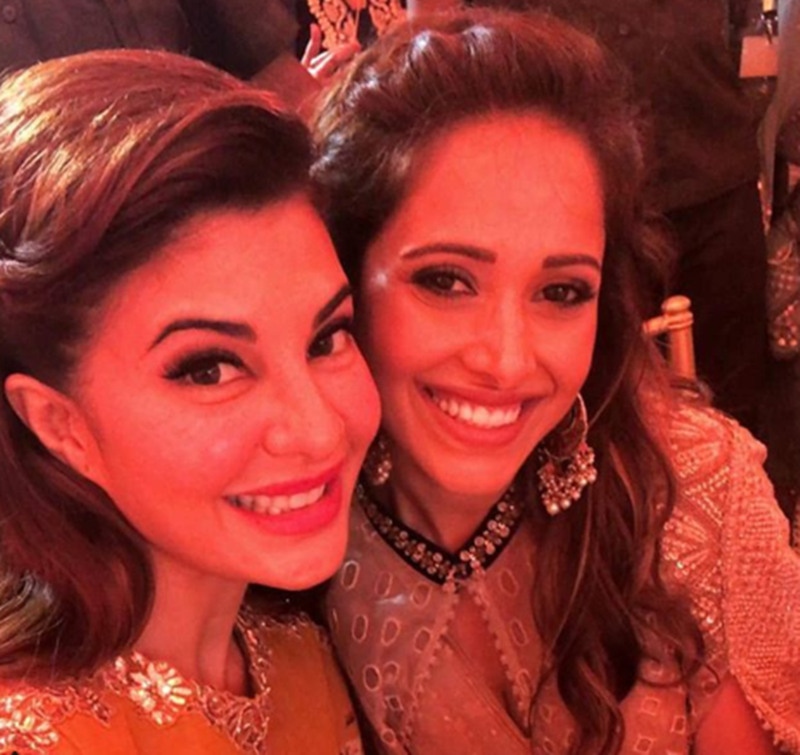 Jacqueline Fernandez hobnobbed with Nushrat Bharucha at Baba Siddique's Iftar party. 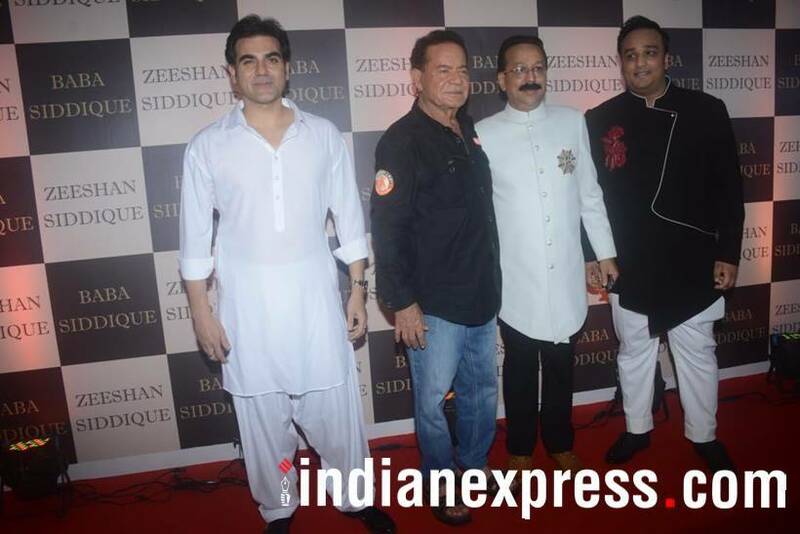 Arbaaz Khan and father Salim Khan attended Baba Siddique's Iftar party. 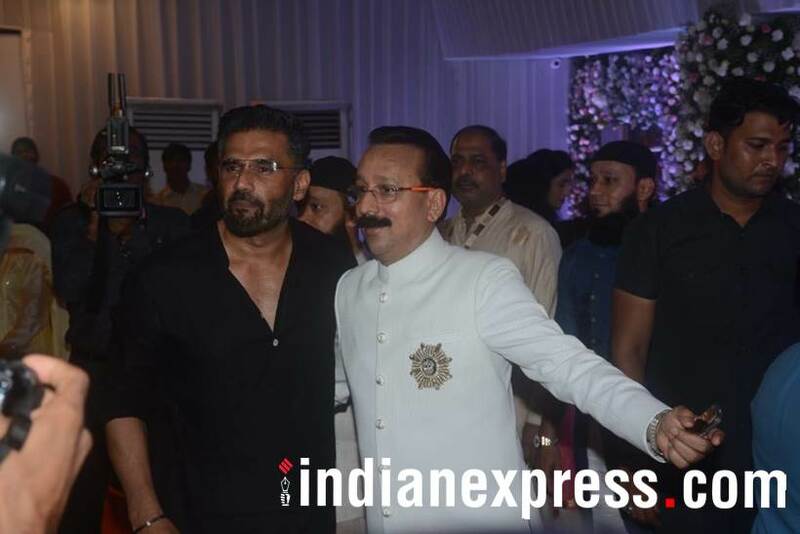 Suniel Shetty was clicked at the celebration. 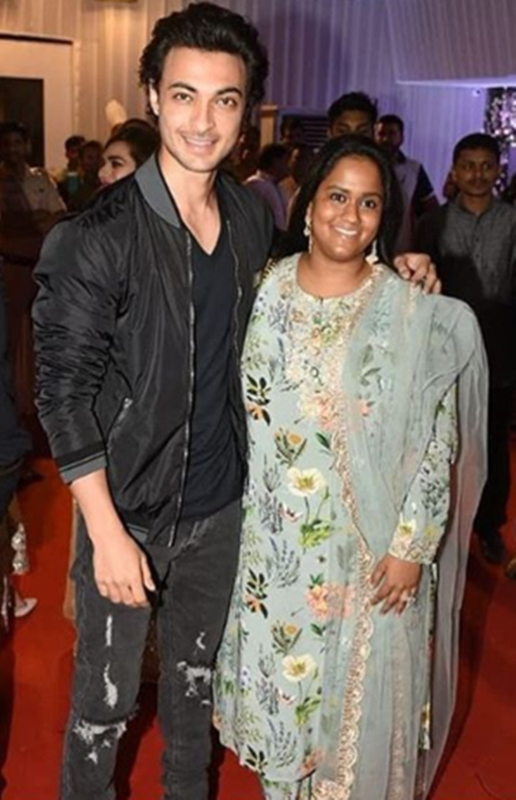 Arpita Khan Sharma and husband Aayush Sharma made an appearance at the celebrations. 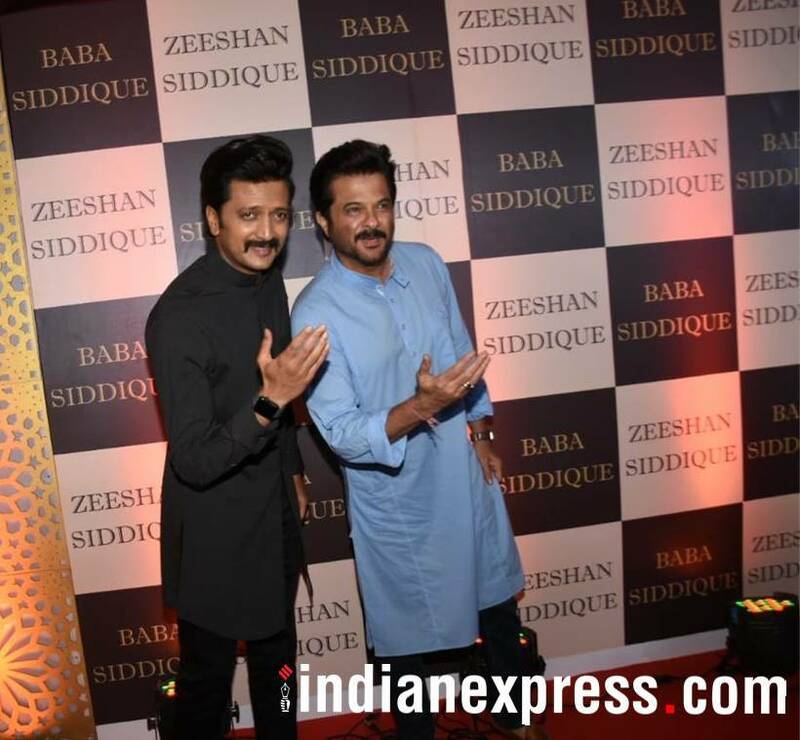 Riteish Deshmukh and Anil Kapoor were seen striking a pose. 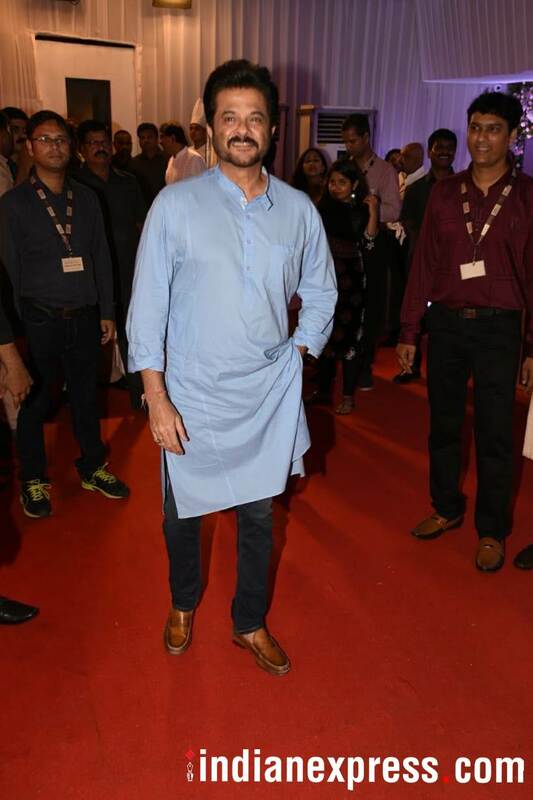 Race 3 star Anil Kapoor looked handsome in a blue kurta and dark blue jeans. Mouni Roy was all smiles at the Iftar party. 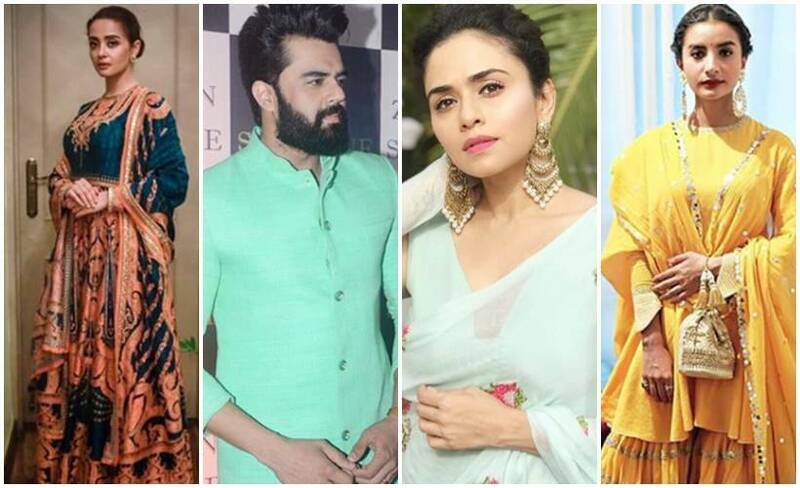 Huma Qureshi chose a saree for the occasion. Our shutterbug caught Bigg Boss contestant Hina Khan at the party. 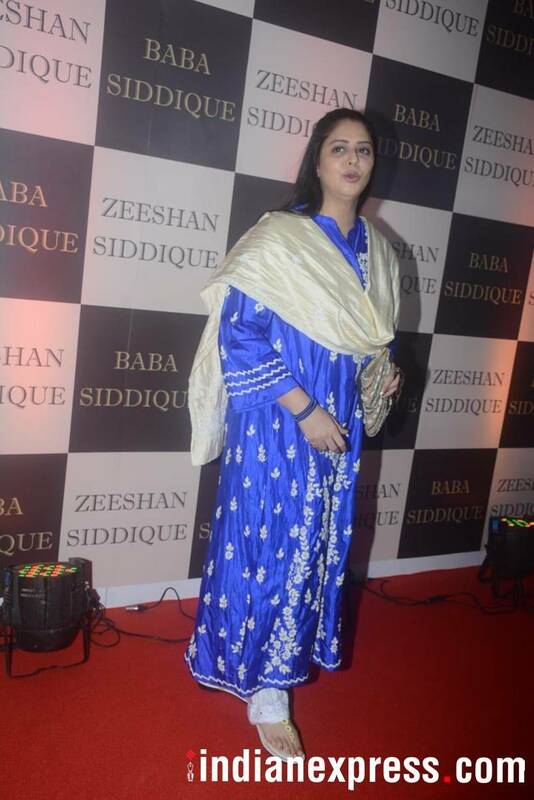 Nagma was seen at Baba Siddique's Iftar party. 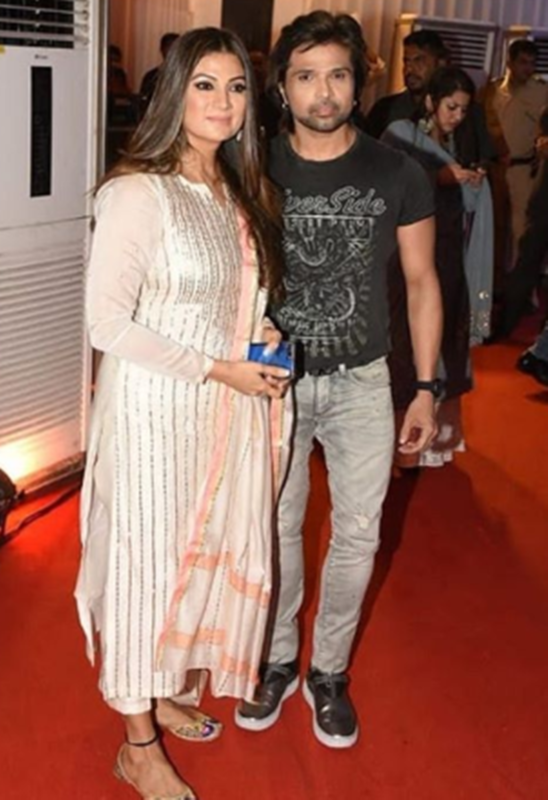 Himesh Reshammiya and wife Sonia Kapoor made their first public appearance together. 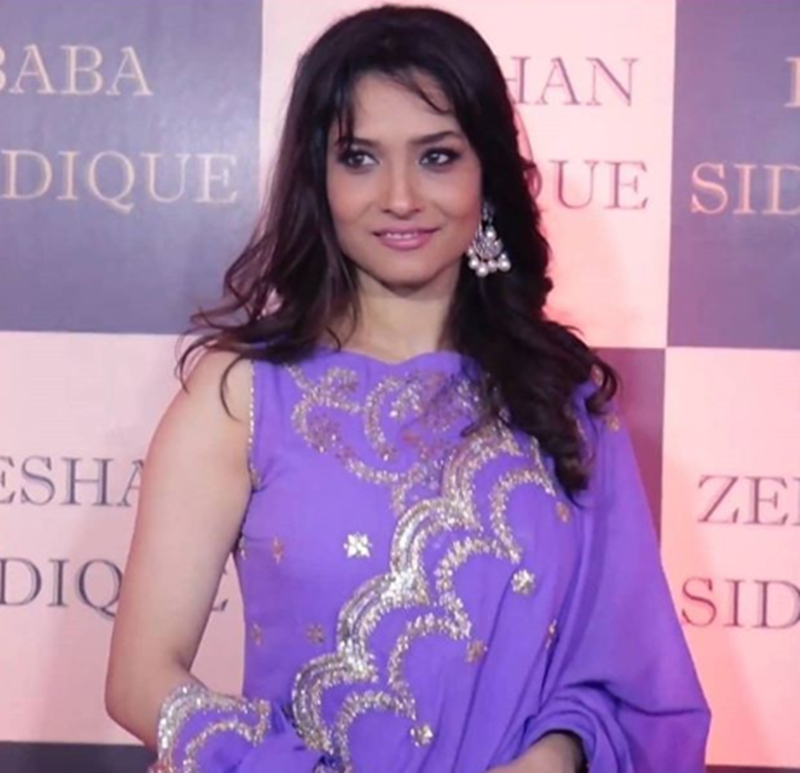 Ankita Lokhande was present at the party. Zareen Khan looked pretty in pink. Surveen Chawla, Maniesh Paul and a few other celebrities were clicked at the party. Daisy Shah was seen posing for a click at the party. 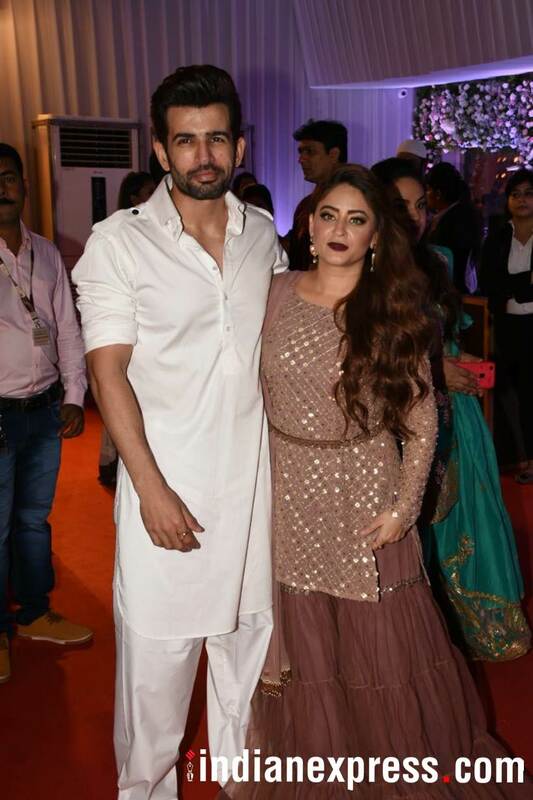 Jay Bhanushali and wife Mahhi Vij were among the TV celebrities at the party. 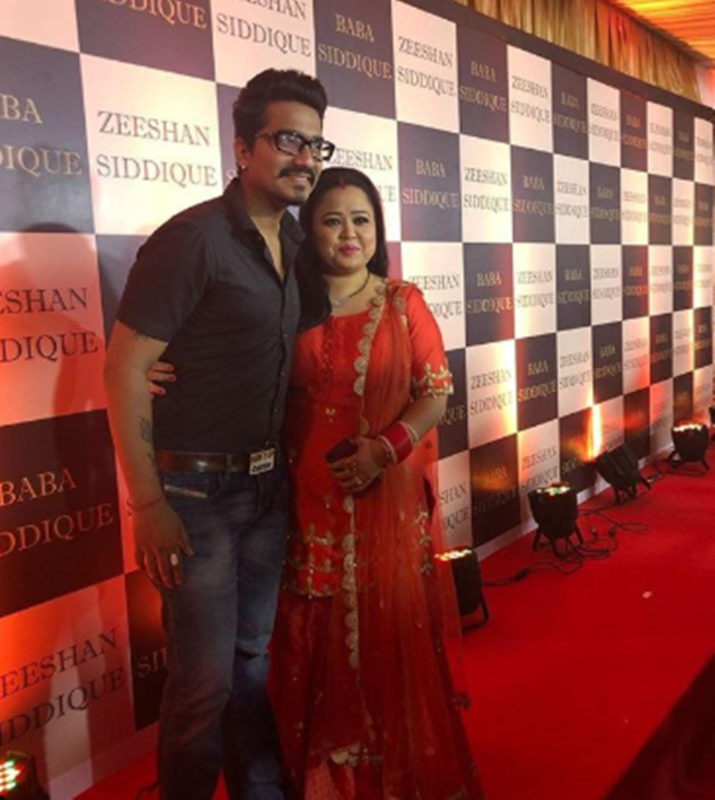 We spotted comedian Bharti Singh and husband Haarsh Limbachiyaa at the Iftar party. 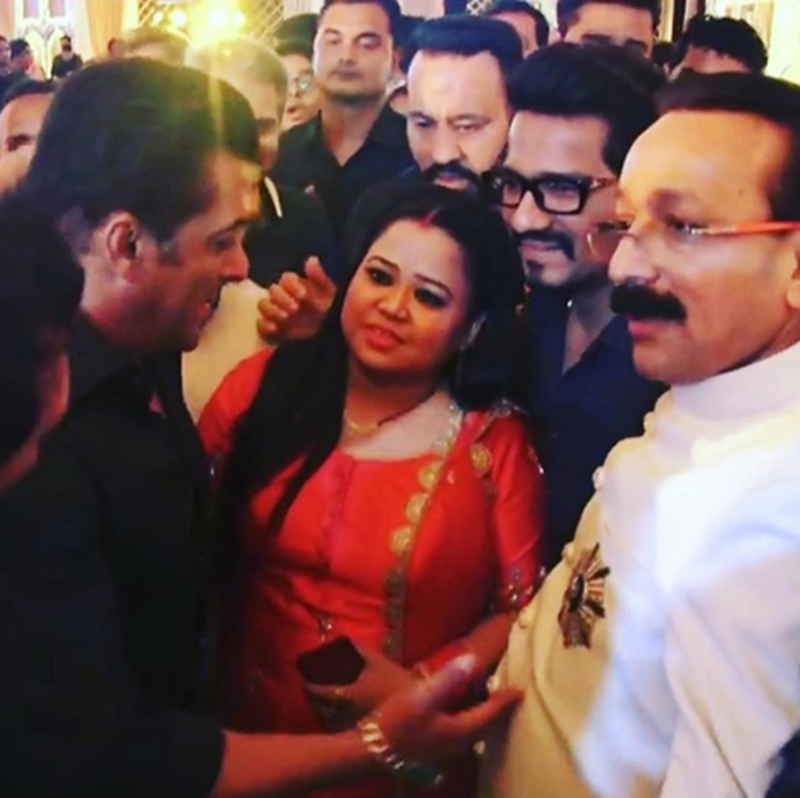 Haarsh Limbachiyaa shared an inside photo, and Salman Khan is also there in the frame. "To fast is to say to God, " I love food... I love drinks... But I love You more" Celebrating this wonderful Ramadan with #BabaSiddiqui's Iftaar party with @bharti.laughterqueen Seen here with @beingsalman 😉 #aboutlastnight #iftaarparty #iftaar #family #blessed #gratitude #friends," read the image caption. Prince Narula and his ladylove Yuvika Chaudhary made their presence felt at the party. Sanjeeda Shaikh was seen with husband Aamir Ali. 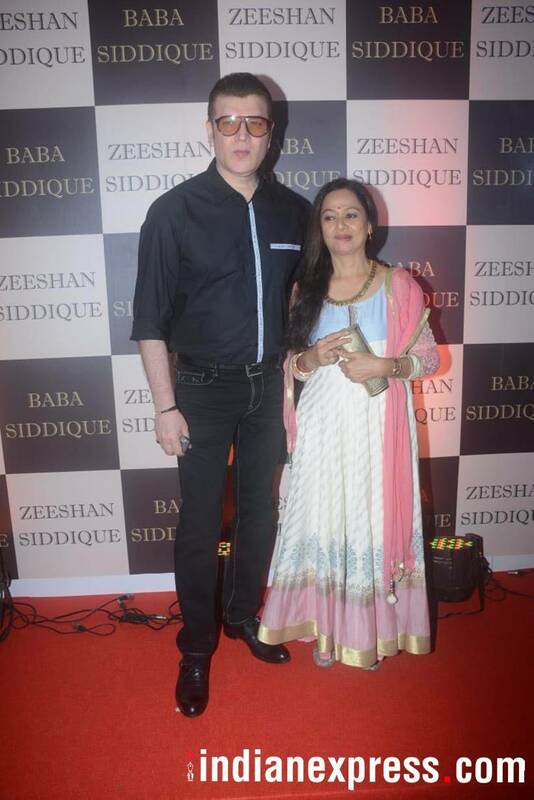 Aditya Pancholi and wife Zarina Wahab graced the celebrations. Here are photos of other guests at the party.